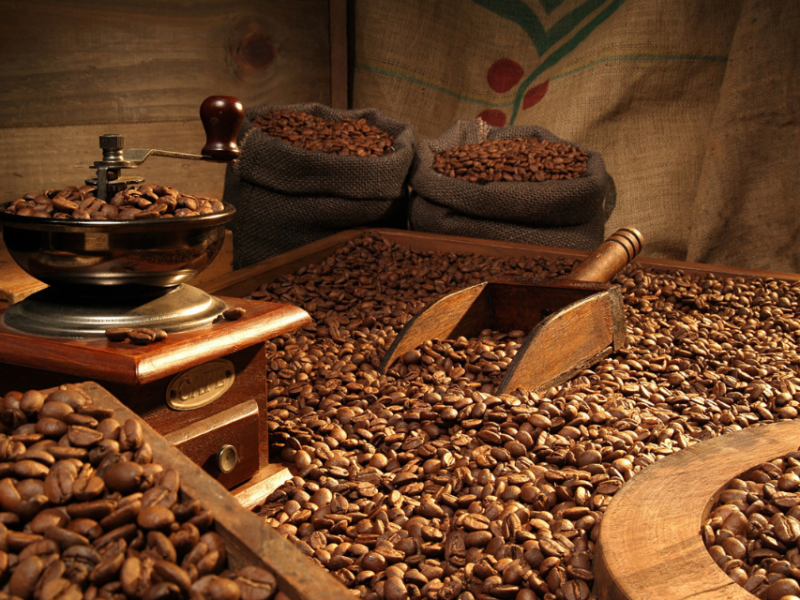 Thanks to its climate and geographical location, Brazil is famous for its Arabica coffee plantations. 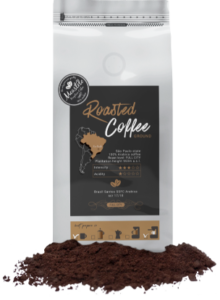 Meastelo Brazil Santos Arabica is one of the most valued ones. It owes its unique taste and aroma to fertile soil and traditional farming methods. 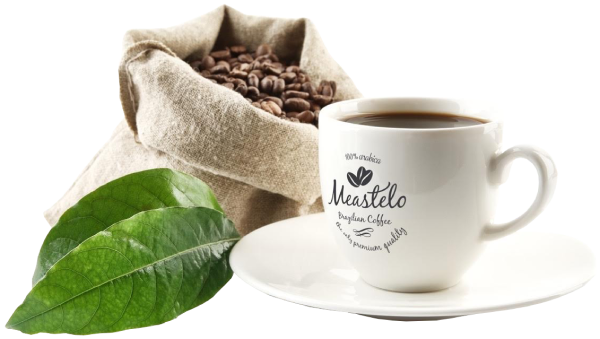 Carefully selected Meastelo coffee beans come from the São Paulo region, from a plantation located 950m above the sea level. 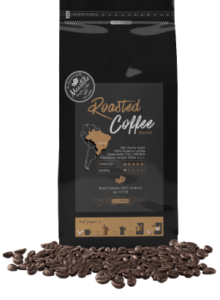 Meastelo Brazil Santos Arabica is a very aromatic coffee known for its perfectly balanced taste with notes of chocolate, caramel and delicate sweetness, which, with minimal acidity, makes for an unforgettable coffee experience. for rent or purchase to a wide different types of business. 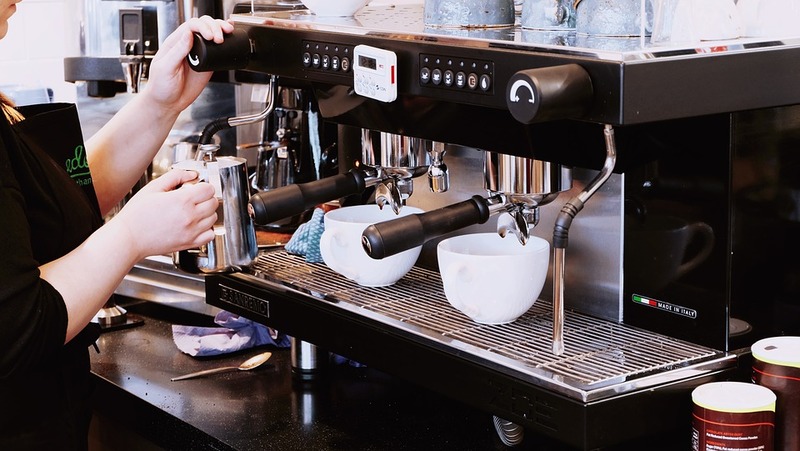 We provide equipment for food service customers. 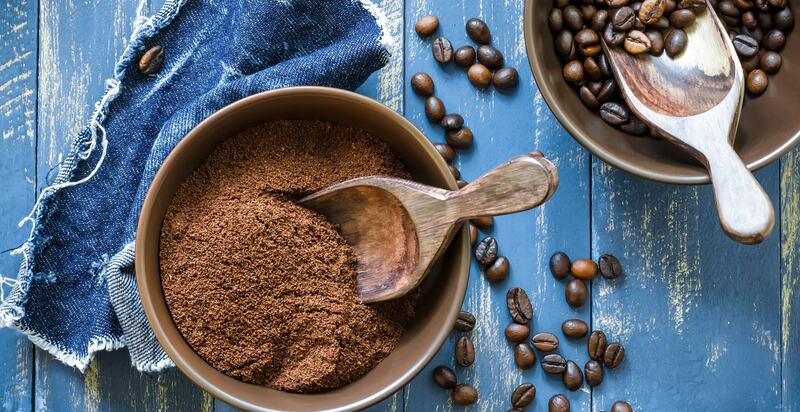 The best green coffee. Drink and lose your weight. I finally found my coffee. Highly recommend. 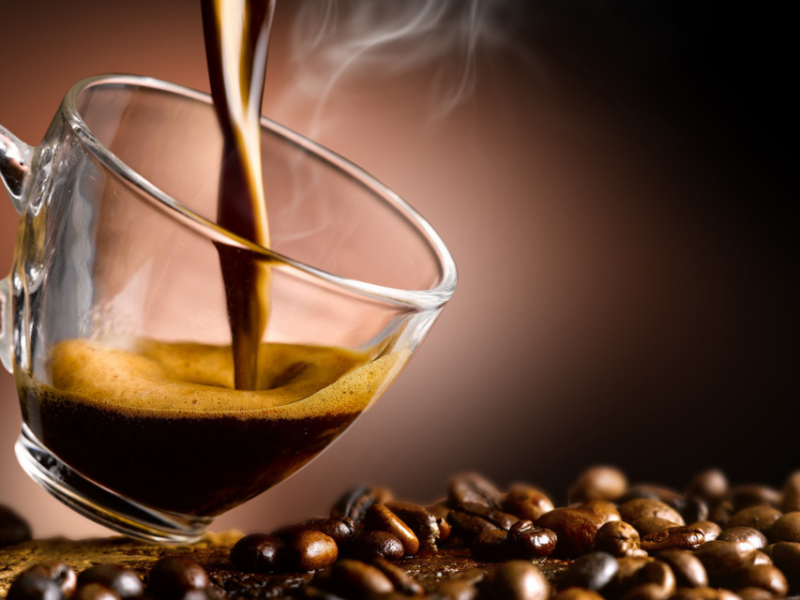 I love to make a small espresso when I have a creative job to do. It moves my senses. 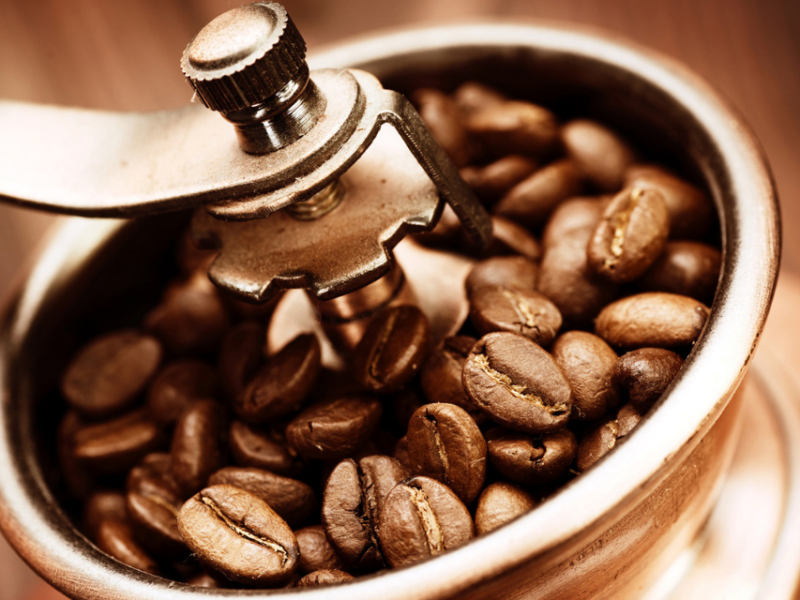 14 Dec What is roasting and how does it affect the taste?